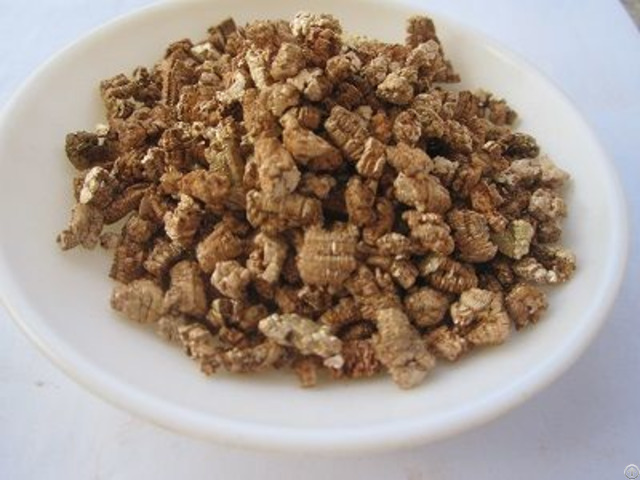 Vermiculite is a kind of natural, non-toxic, inorganic silicate mineral, whose raw ore looks like mica. 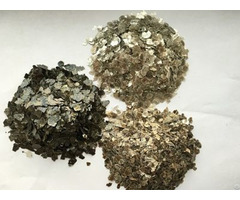 Vermiculite is formed by the hydrothermal alteration or weathering of minerals, usually biotite and phlogopite. When heated, it expands like leech. 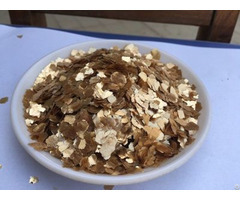 Vermiculite are divided into raw vermiculite and expanded vermiculite by stages, and according to the color, it can be divided into golden vermiculite, silvery white vermiculite, milky white vermiculite. Vermiculite, with layer construction and interlaminar water. It begins expend when it is heated over 200℃, becoming the worm-like shape and it can be 15-25times bigger than the original volume, maximum 30 time. when it is rapidly heated to 800℃. 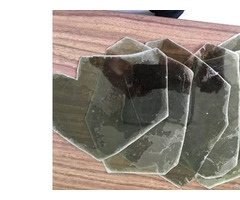 This forms the material with low density (100-300kg/m³), excellent insulation property and good hydroscopicity and ion exchange capacity.